Alexandre Kristoff is unstoppable when the time comes for Eschborn Frankfurt. 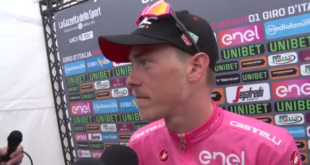 The Norwegian wins for the fourth time in a row the German one-day race and becomes the most winning rider in the competition’s history. 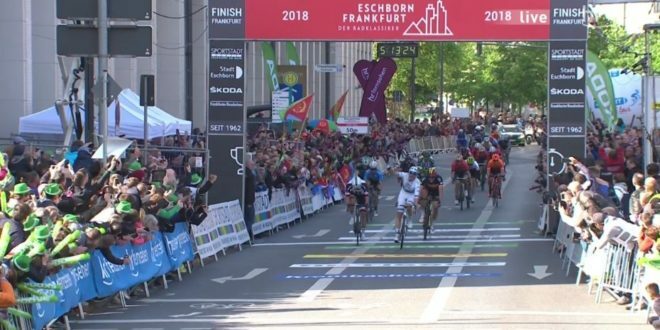 European road race champion took the sprint in Frankfurt over Michael Matthews (Team Sunweb) and Oliver Naesen (Ag2r La Mondiale) at the end of 211 kilometers of racing. 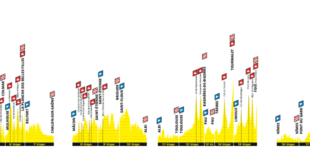 Floris Gerts (RNL), Daniel Teklehaimanot (COF), Antoine Warnier (WVA), Aaron Gate (ABS), Yukiya Arashiro (TBM), David Tanner (VWC) and Aleksejs Saramotins (BOH) have characterised most of the race by being part of the breakaway from the very first kilometers of racing to the bottom of the penultimate passage on Mammolshein up-hill. 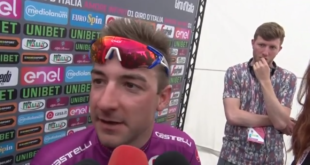 Gregor Muhlberger (BOH), Michael Gogl (TFS) and Bjorg Lambrecht (LTS) reeled in the leading group at a later stage but, when the breakaway was chased with 57 kilometers to go, moved a counter attack and kept themselves in the lead. On the last climb Grega Bole (TBM), Simon Spilak (TKA), Emanuel Buchmann (BOH), Laurens De Plus (QST) and Julien Bernard (TFS) chased the leading group of three and formed a group of eight at the front of the race. Michael Matthews attacked and tried to chase the new breakaway together with Merhawi Kudus (DDD), Peter Weening (RNL), Marco Canola (NIP), Nils Politt (TKA) and Jan Tratnik (CCC). The chase was caught with over 22 kilometers remaining whereas the leading group (made of Buchmann, Spilak, Bernard and Bole) resisted in the lead until the race hit the last lap in Frankfurt. 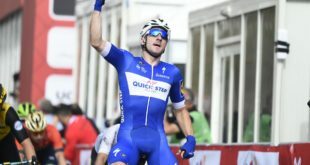 Fernando Gaviria (QST) sprinted with over 500 meters to the finish line but his try was not effective. Kristoff’s sprint broke out with 200 meters to go and nobody succeeded in overcoming the Norwegian, who won his fourth title at Eschborn Frankfurt.